Finally we received the new seal of approval for privacy and data protection in TeamDrive. The audits took much longer this time, as the Independent Centre for Data Protection in Germany, (ULD) certified TeamDrive’s high security standards for the first time in the Amazon cloud, too. Our End to End encryption protects users privacy in the Cloud and on private servers. No server administrator or government authority is able to view and to disclose any stored information. Documents stay under the control of its users only. And all this is done by the client software automatically without any user interaction. 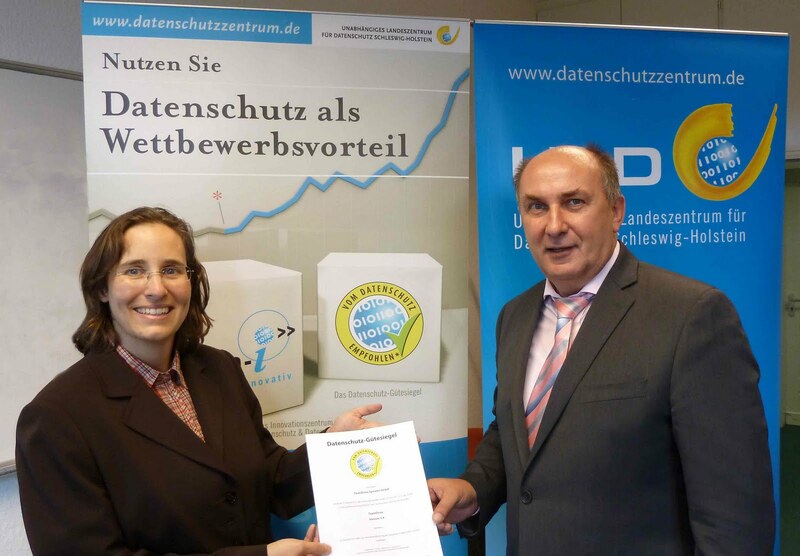 German government authorities and public offices are recommended to use software which carries the Data Protection Seal of Approval. We see this as an obligation for TeamDrive to continue the development of secure and easy to use collaboration and synchronisation software for new platforms like smartphones and tablet PCs which we will release later this year.